Dan holds a Registered Investment Adviser license (Series 65) and is a CERTIFIED FINANCIAL PLANNER™ certificant (CFP®). 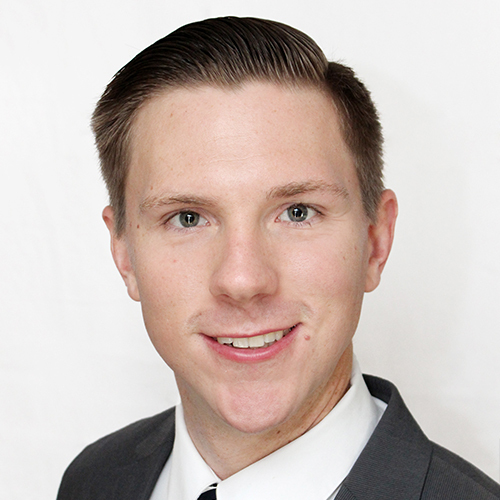 As a chairperson on the board of the Philadelphia Tri-State Financial Planning Association, Dan is responsible for the educational events and content for other financial planners in the area. Dan is also currently pursuing an MBA degree. Prior to joining Planning Capital Management, Dan was a financial planning consultant and manager at eMoney Advisor for 4 years. He graduated from Saint Joseph’s University in Philadelphia, PA in 2009, where he earned a bachelor’s degree in both Finance and Economics. Dan has been a panelist, speaker, and presenter at both national conferences and regional/local events. The topics have ranged from technology and the younger generation to common mishaps in financial planning. He continues these efforts on an ongoing basis by writing quarterly market commentary for the clients of Planning Capital Management.